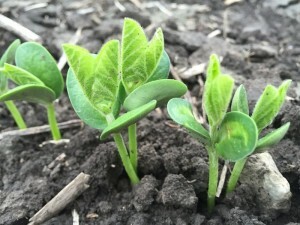 Soybean farmers can make the most of a bad planting season, says University of Missouri Extension agronomy specialist Bill Wiebold. In its June 15 report, the USDA National Agricultural Statistics Service shows 58 percent of Missouri’s soybean acreage remains unplanted. Yields drop by 25 percent or more when planting is delayed from early May to the third week of June, according to a 12-year study by Wiebold. To reduce yield losses during late-planting years like this one, use research-based management, Wiebold says. Plant in narrow rows. This helps plants catch sunlight to fill pods during shorter growing seasons, Wiebold says. 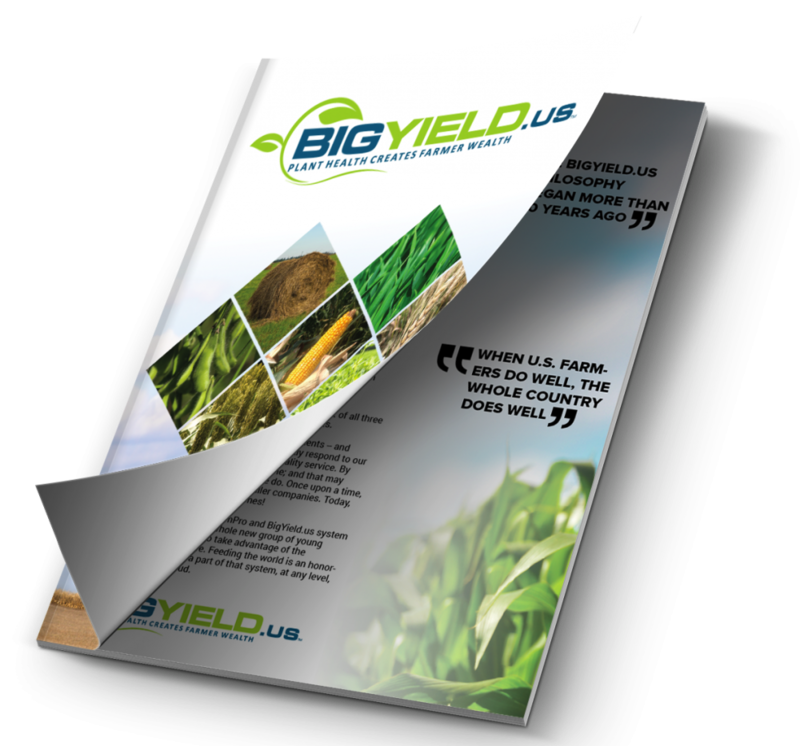 According to his two-year experiment in central Missouri, yields improved by 8 percent in May plantings when 15-inch rows were used instead of 30-inch. This jumped to 14 percent when planting was delayed to the third week of June. Full-season crops produced no differently in 15-inch row spacing and 7.5-inch drilled rows. “However, as plating date gets pushed later into June, one might consider using a drill,” Wiebold says. Increase seeding rates. Increase the seeding rate to get more plants, more pods and more yield. Raise stand density to 150,000 plants per acre, Wiebold suggests. Increase seeding rate by at least 30,000 seeds per acre for late planting. Late-planted soybean plants produce fewer main stem nodes where pods form. Pods and yield go hand-in-hand. On the other hand, Wiebold’s study shows that soybean plantings in early May do not benefit from increased seeding rates above 120,000 plants per acre. Limit soil compaction. Adjust planters to reduce soil compaction near the seed. This gives seed the best environment for early root growth. Monitor planting conditions and weigh them against potential yield loss that would occur with additional planting delays. “Patience is difficult as calendar days slip away,” Wiebold says. Treat seeds with a fungicide. Use seed treatments, especially fungicides that protect against Pythium. 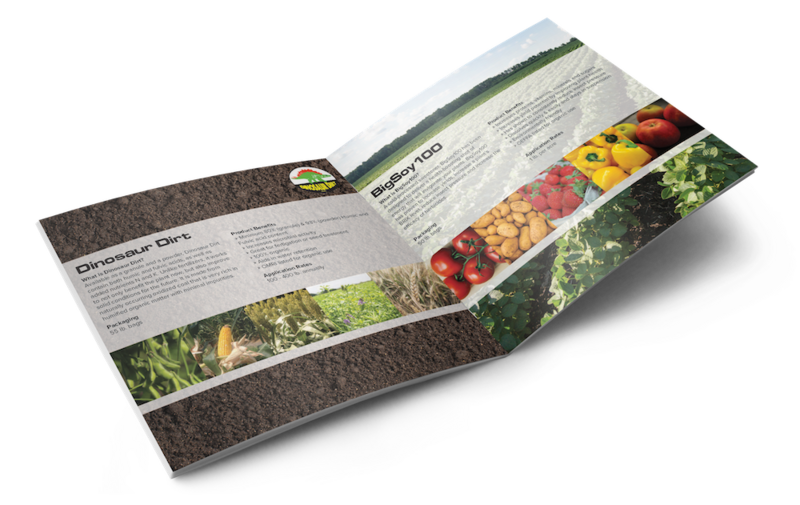 Treated seeds establish better stands and early vigor for rapid root growth and leaf production. Don’t change maturity group. Wait until planting is delayed into July, Wiebold says. Early-maturing varieties may not be adapted to your location and are less likely to produce maximum yield potential.